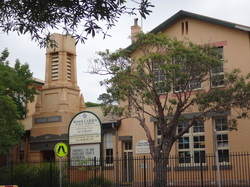 My new school in Woollahra is about 20 minutes from downtown Sydney. The school was built in 1879!!! Now that is really old! Can you figure out how old? There are 700 students that attend the school. Castle Park Elementary in the suburb of Coquitlam about 40 minutes from Vancouver. 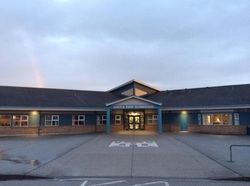 The school is about 12 years old and holds 330 students. Look at the slideshow on the next page to see more pictures. What other differences can you see from your school in Canada? Teacher on exchange from Canada to Australia wanting to share pictures with all back home.